Design features: composite, conical channel with two opposing cones. The sound is powerful, rapid. 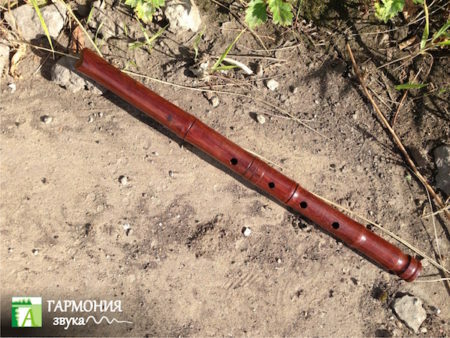 Shakuhachi – longitudinal flute that came to Japan in the tenth century from China. Currently in China such flutes are not used. Shakuhachi gradually spread throughout Japan and resonated with different segments of the population. 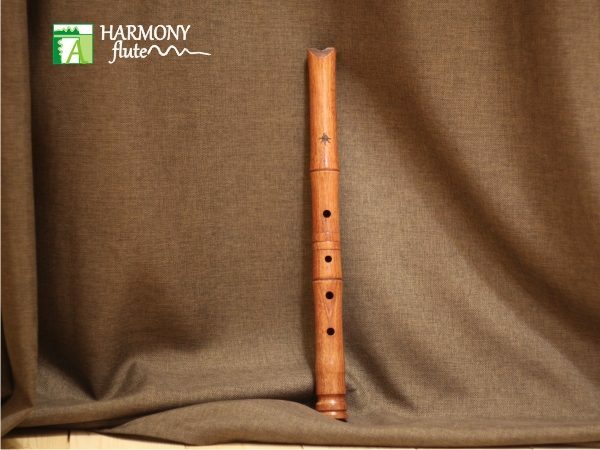 This “flute of the samurai,” and “meditation flute Zen-monks,” and “courtly flute music gagaku” and “peasant flute”. Traditionally made of bamboo varieties “madake”, growing in the Japanese Islands. 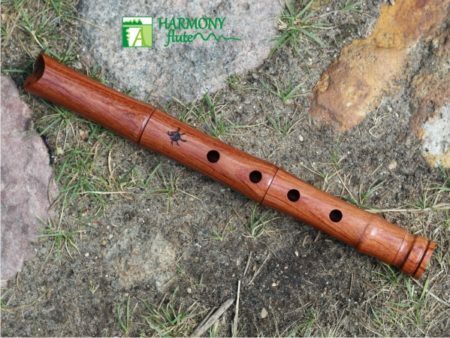 Due to the high probability of cracking of bamboo flutes, shakuhachi, were also made of wood. 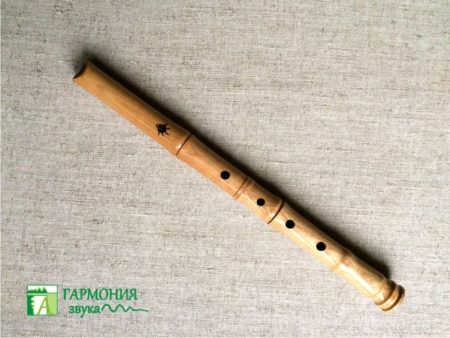 Flute is very difficult, but has a very deep and beautiful sound. 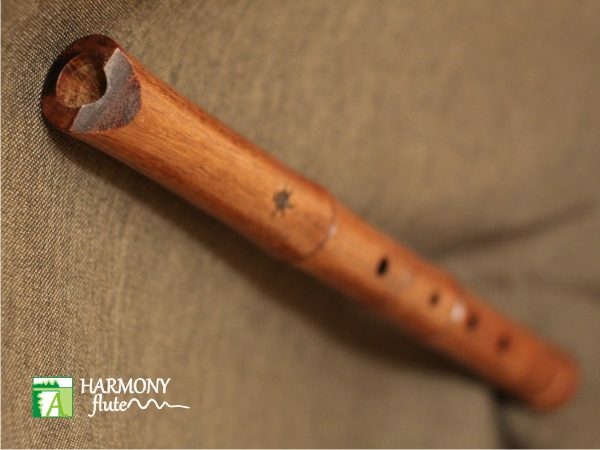 Shakuhachi has the widest dynamic range of all flutes. It is possible to extract the most peaceful music on the brink of peace and the transition to a very loud and powerful notes. Shakuhachi has 5 holes, 4 on the front and one on back, outdoor whistle. Key pentatonic with the possibility to extract only the chromatic scale. The sound is powerful with a deep low tone.